HI, thanks for your reply. I'm not much of a mechanic so please excuse any ignorant questions..The person working on my truck says that it is not a choke issue. Given this are you saying that he can rebuild the current carburetor (2150A) so that it functions like the older carburetor (2150)...? 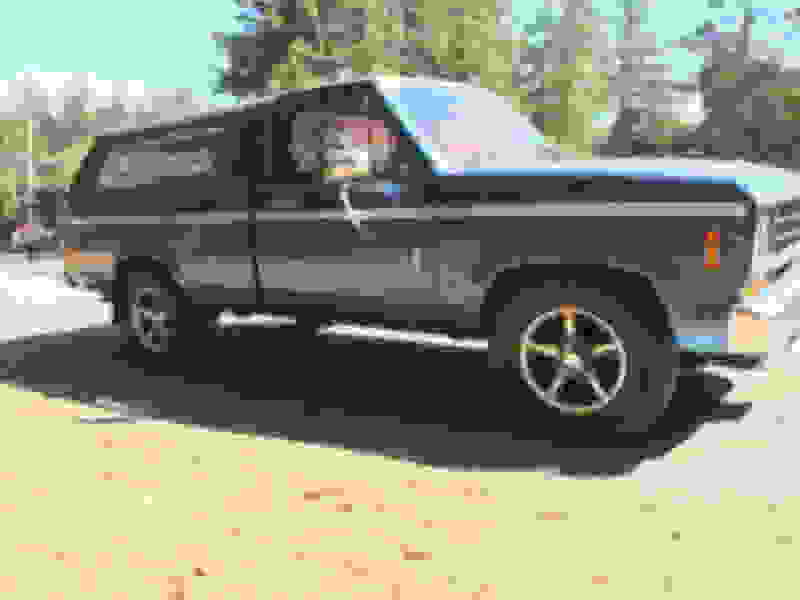 Just to re-iterate, the current carburetor is functioning but the truck does not start up and run well in the cold and it has been suggested to me that the older type of carburetor without the computer controls will run better. Last edited by Savannah; 03-09-2019 at 11:20 PM. The conflict is that you state it is not a choke issue, but cold starting and running is what the choke is for. Given that carbs have become even more of a black art than they were when they were common, it is hard to assume the choke has been correctly ruled out. Wanting to remove the computer controls of a system that isn't understood and isn't working properly is a pretty typical reaction, but seldom leads anywhere beneficial.